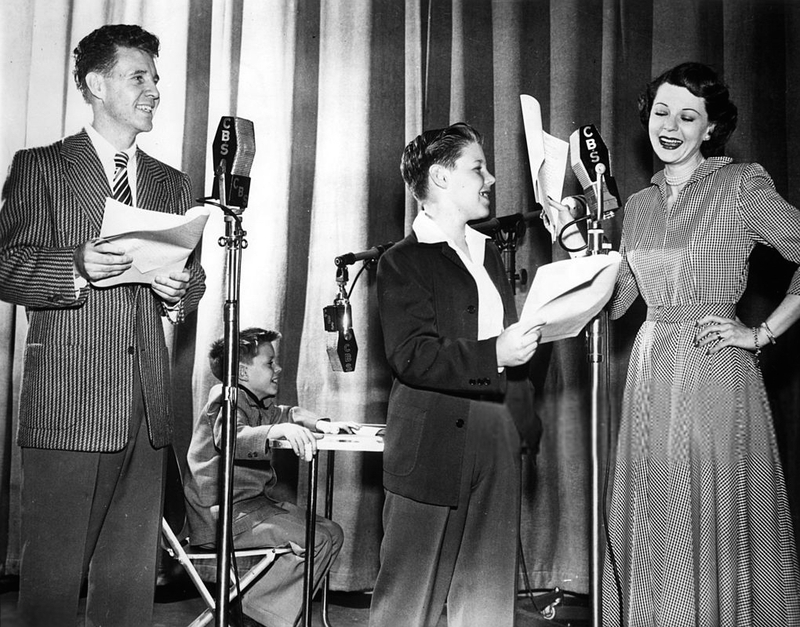 March 27, 1949 - Jack Benny and the gang are spring cleaning when they get a phone call from Ozzie Nelson and Harriet. March 17, 1940 - Orson Welles is guest star in the prime of his career! He teaches Jack Benny how to act in dramatic roles in hopes of winning an Oscar. 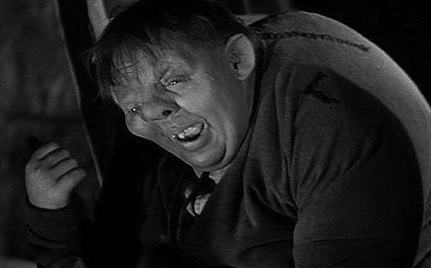 The first dramatic role Jack will perform is grunting as Quasimodo in "The Hunchback of Notre Dame". 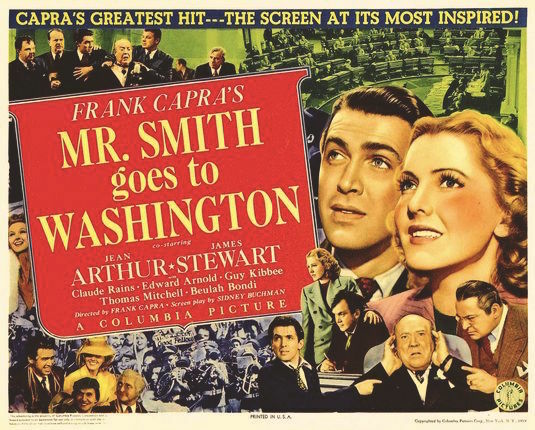 March 10, 1940 - The skit in this episode is their version of Frank Capra's "Mr. Smith Goes to Washington" with Jack Benny in the role Jimmy Stewart played on the screen. March 4, 1940 - Back from his ski trip, Jack Benny tries to do his show but keep getting interrupted. 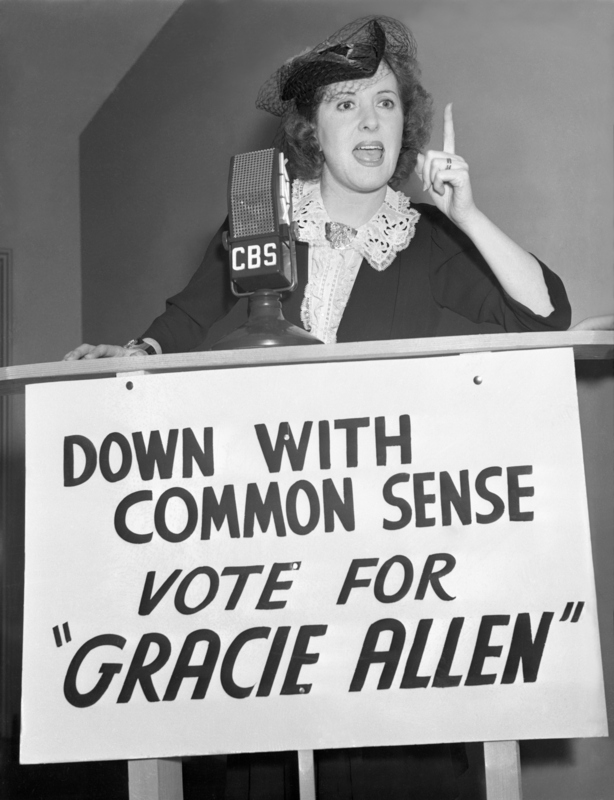 They talk about the Oscars, Andy Devine stops by, and Gracie Allen comes to campaign for her joke presidential run.